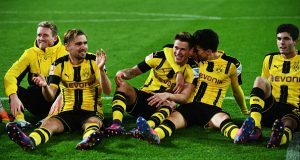 Klopp Gets Huge Boost As Liverpool Told Borussia Dortmund ‘Will Definitely’ Sell £62m Winger If This Happens! Borussia Dortmund will surely part ways with Christian Pulisic next summer if the United States international does not put pen to paper on a new deal with the club. According to Raphael Honigstein, as reported by The Sports Review, the Bundesliga outfit are planning to cash in on their prized asset next year if he cannot guarantee his long-term future at Signal Iduna Park, amidst speculation linking him with a move to Liverpool. Dortmund have been able to fend off stiff interest from other Premier League clubs and retain the services of the Amercian starlet so far. Pulisic’s current deal at the Westfalenstadion expires in the summer of 2020 but the German club are not willing to let the teenage prospect run out his deal. It is completely justified as they would rather cash in on him than risk losing him for free when his contract comes to an end. Dortmund are not willing to let go of the player unless they receive an offer in the region of £62m for the player. Jurgen Klopp was the manager of Dortmund when Pulisic completed his move to Germany at the tender age of 15 before the German boss parted ways with BVB in favour of a move to the Red half of Merseyside. It is understood that both Chelsea and Manchester United have also been linked with the United States youngster over the past year or so with Dortmund reluctant to let him depart the club. 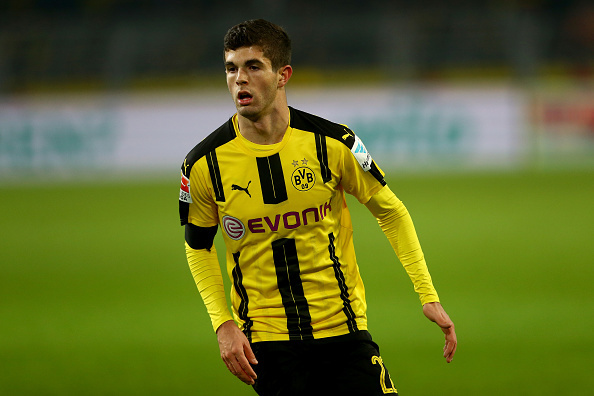 Bundesliga pundit Honigstein reckons that Lucien Favre’s side will let Pulisic leave if the player proves to be hesitant on committing his long-term future to the club. The 19-year-old recently made a great cameo when he scored twice and set up another goal in Dortmund’s impressive 3-1 victory over Liverpool in the International Champions Cup. 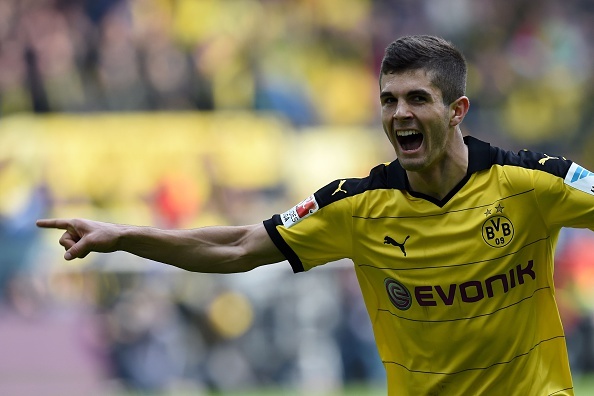 However, Pulisic had to endure a difficult campaign last term when he only managed to score 5 goals while grabbing 7 assists in 42 appearances for the German heavyweights. The jury is out on whether he can improve on that record in the upcoming season with so many clubs keeping tabs on his performances in Germany. Stoke City Plot A Move For Former Premier League Winger: What Can He Add To Their Squad? Tottenham Hotspur Looking To Bring In This Fallen German Star: Do They Really Need Him? 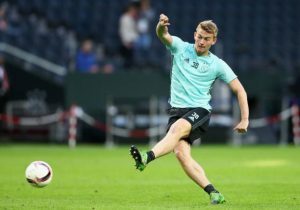 Manchester United Plotting A Move For This Bundesliga Starlet: The Right Fit For The Red Devils?